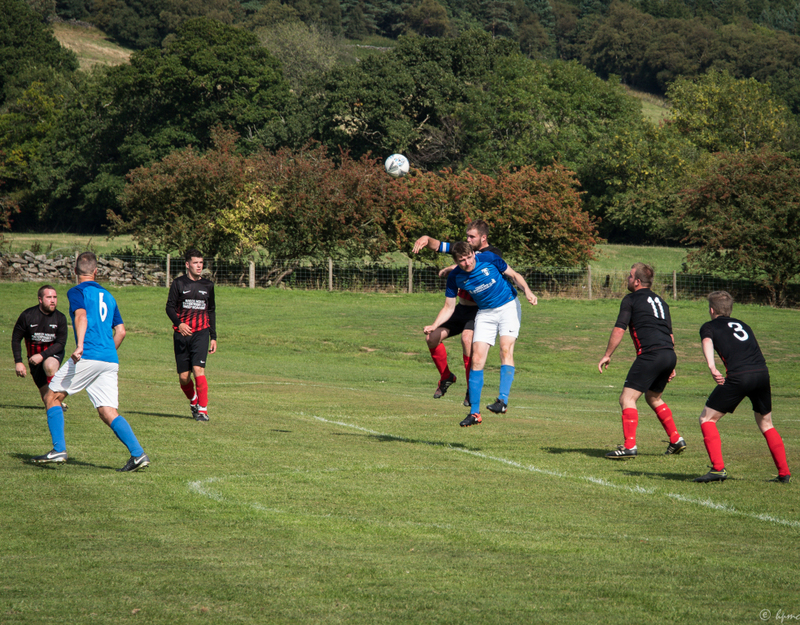 The Rosedale FC team played the Snainton Reserves team in the Beckett league at Rosedale Abbey on Saturday 1 September and won an evenly contested game 3-2 in the dying minutes of full time. Rosedale (in black) starting another attack. The next home game for out team is against Kirkdale on Saturday 15 September with a kick-off at 2.00pm. Please turn out to support our boys – good home support and our famous sloping pitch will help the team to victory!